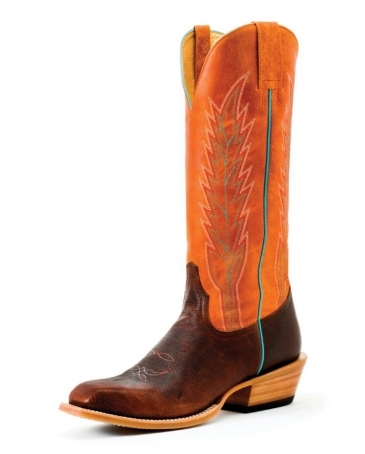 Anderson Bean offers an affordable line of boots for every purpose. The Horse Power line is made in Leon, Mexico. 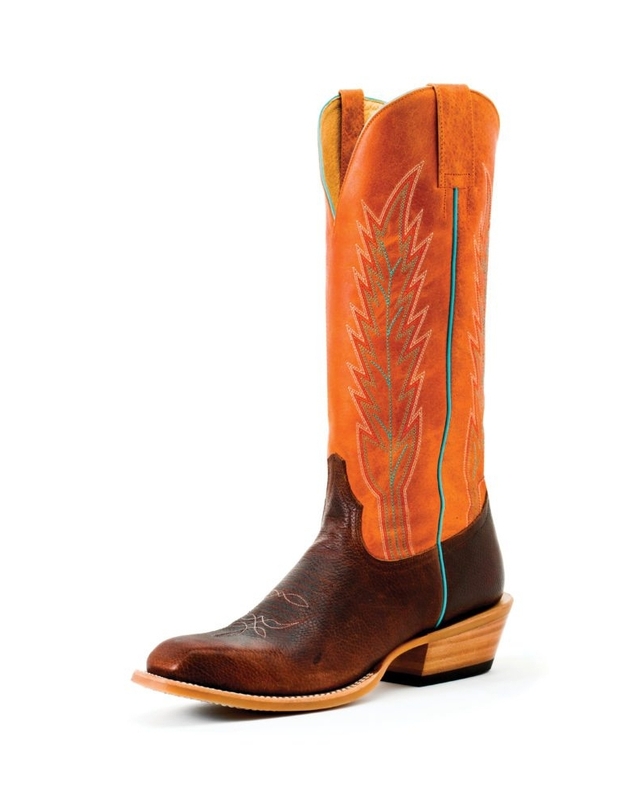 These boots feature a genuine leather vamp, top, lining, side seam, sole welt, outsole, and thin cushioned insole. Anderson Bean channels well-built construction, producing a distinctive low profile and eliminating the need for cork or rubber fillers. Horse Power boots are perfect for the weekend rider or the casual boot wearer.